My oldest headed to the apple orchard this morning with his preschool class for some apple picking. He woke up at 5:45 a.m. dressed and ready to go. Mom on the other hand was NOT ready to go at 5:45 a.m. He just cannot contain his excitement about school and I love it. Let's hope that the excitement continues once the homework starts. 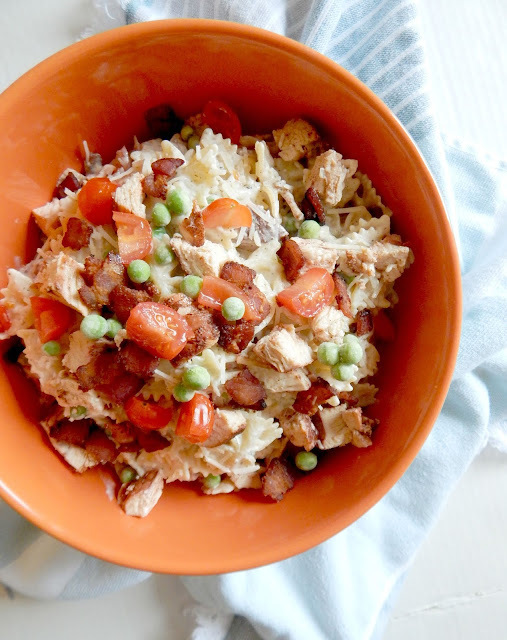 So with his little field trip on our brains today I thought I'd share some cool and neat fall recipes circulating around the web lately. We all seem to be engrossed in pumpkin, apples and chili - and I love that! 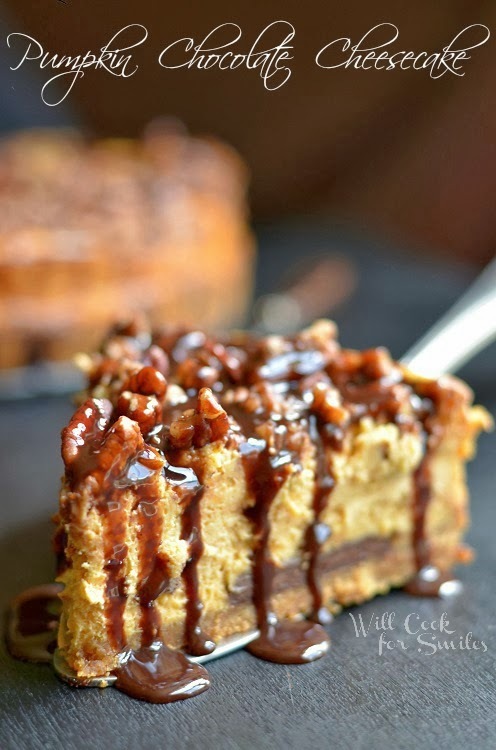 Pumpkin Chocolate Cheesecake - um, yeah! Not much could get better in my opinion. 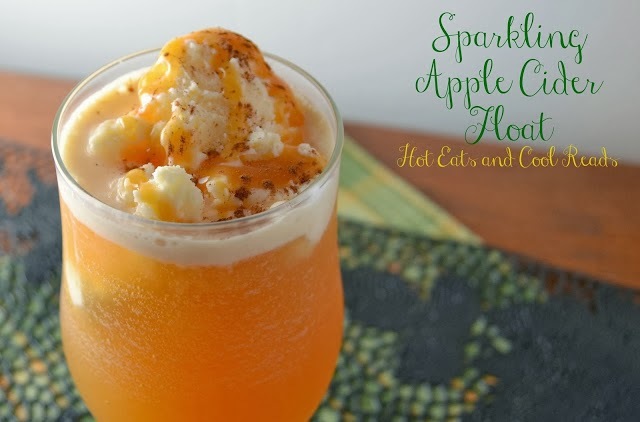 Sparkling Apple Cider Float - I'm usually not a huge fan of ice cream floats. I like to keep my liquids and ice cream separate (I know....) but for some reason I want to try this one! 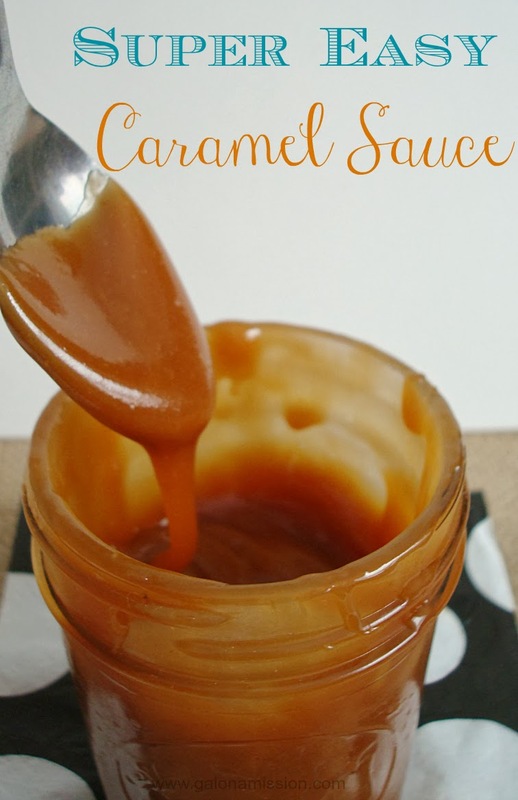 Super Easy Caramel Sauce - I've never met a caramel sauce I didn't like. In fact, I usually pick it over chocolate when given the option. I know! 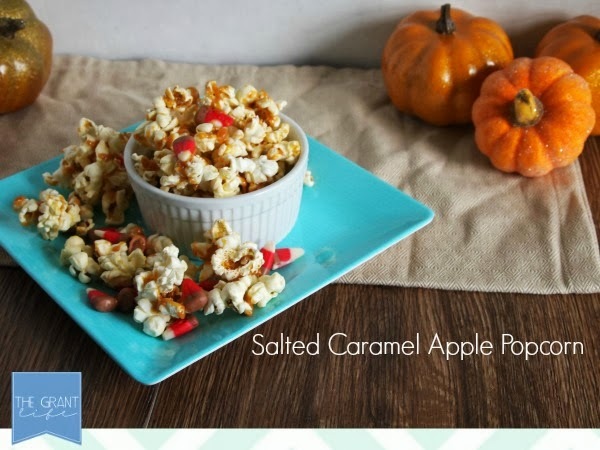 Salted Caramel Apple Popcorn - my kids would INHALE this. In fact, the little man asked the other night "why don't you make popcorn anymore?" Yeah, I need to get back on track. 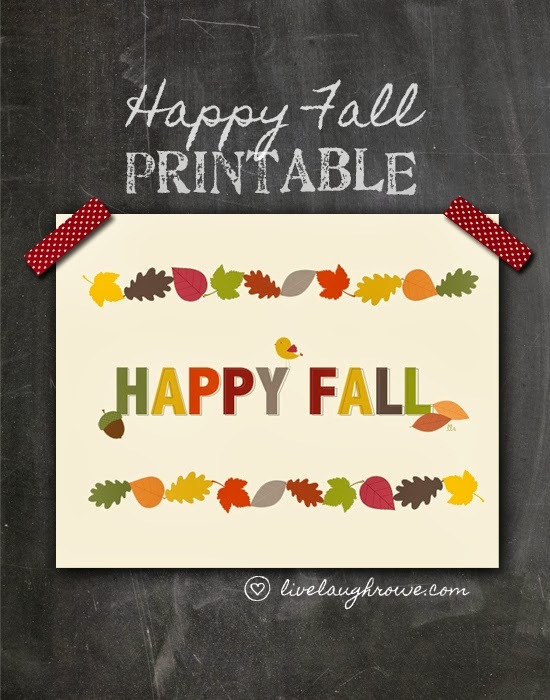 Happy Fall Printable - I really wish I had the desire lately to make cards and get crafty. Or in the very least print off this free printable and send it out to some friends. Where has by ambition gone? 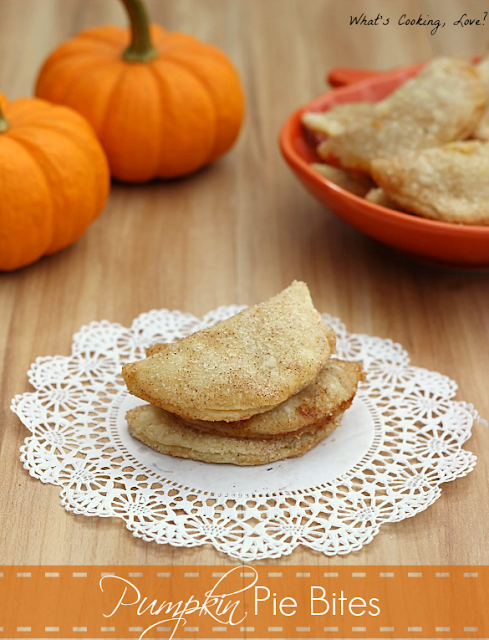 Pumpkin Pie Bites - thank god, with these I finally don't have to eat the whole pie. 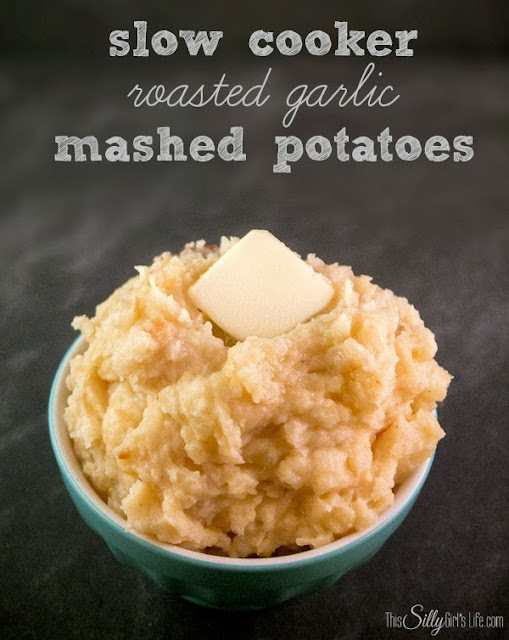 Slow Cooker Roasted Garlic Mashed Potatoes - everything tastes better in the slow cooker come Fall. I'm imagining mashed potatoes would fall into this category. So what are you favorite Fall recipes? Send some links my way! Thanks so much for sharing my float! I have to go check out the other recipes! Yum! Umm, I HAVE To make that caramel apple popcorn now, yum! While I do like light summery foods, there's something to be said for digging into pumpkin and beef stews and mashed potatoes (etc!) again. I love getting back into fall cooking! You are welcome! It looks delicious!! !